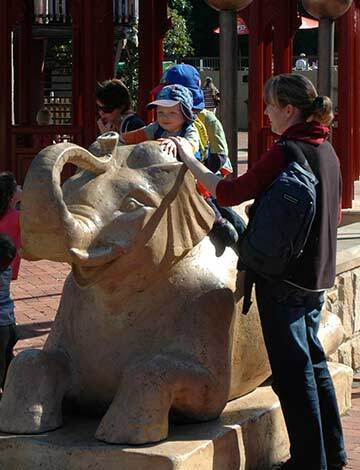 The project is a major part of Taronga Zoo’s redevelopment programme. 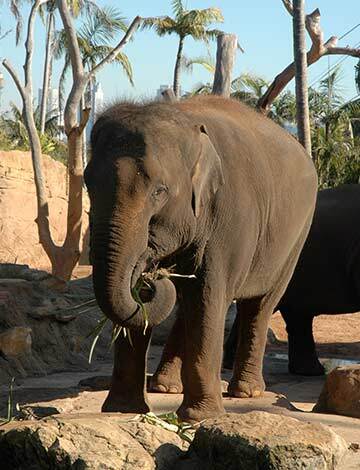 The Asian Elephant Exhibit / Wild Asia is a key feature of Taronga Zoo’s Tropical Rainforest. The design demonstrates how species are ‘inter-connected’ with one another. This allows the design to be fully integrated with other exhibits through interpretation. 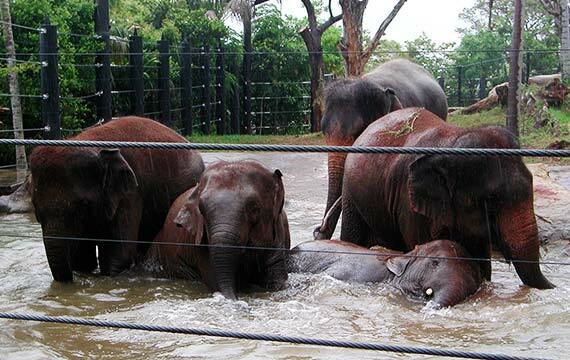 The visitor experiences a variety of viewing points of the elephants, while having the opportunity to simultaneously view other animals that share its natural habitat. Green & Dale provided all exhibit design and external visitor spaces. 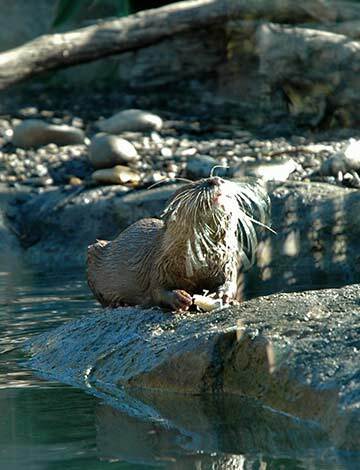 Other species include tapirs, langurs, spider monkey, gibbons, barbirusa, fishing cat, Asian otter, and bird aviaries. 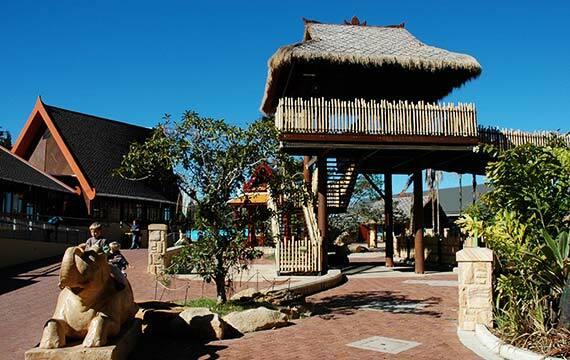 Central to the area is a major interpretive visitor centre and food outlet, all demonstrating an Asian influence.